Social media is the killer application for the internet, 30% of all time online is allocated to social media interction. The challenge for businesses is to use social media to find and nurture leads. 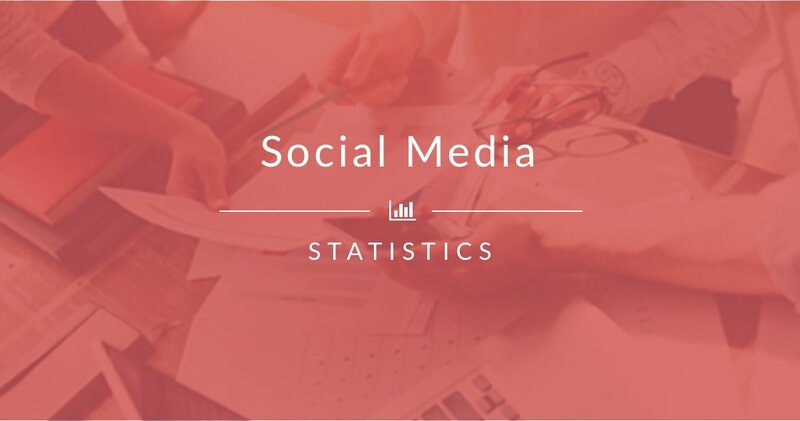 Find out why and how businesses are using social media. Search is how your buyers find the products they need with 93% of B2B buying processes begin with an online search. SEO is about getting found by your potential customers. 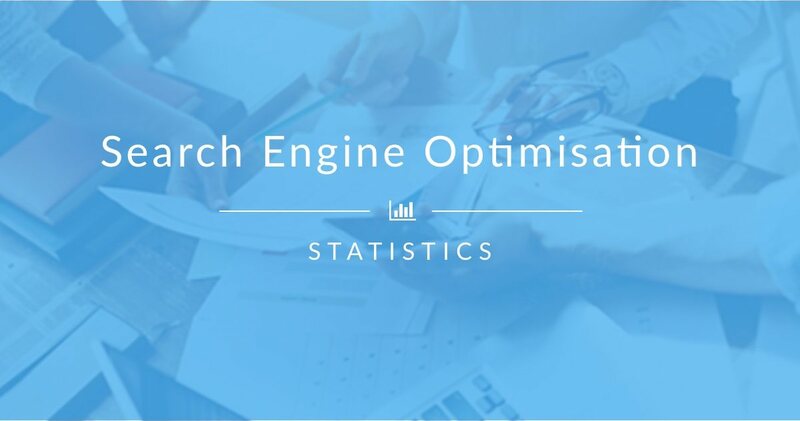 Find out more about how businesses are using search engine optimisation.